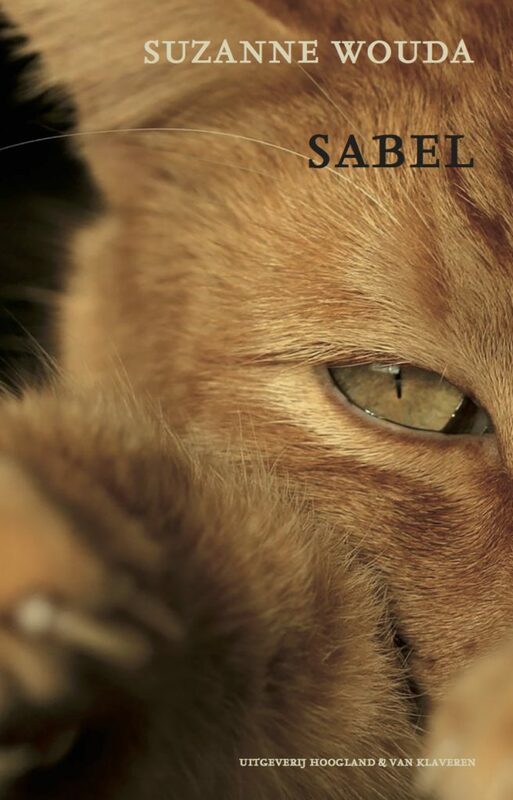 Sable is the moving story of a boy who is arrested along with his family during the German occupation of the Netherlands and ends up in an internment camp. There, he has just one source of comfort: the red tomcat Sable. Through the boy’s eyes, we see the world around him get smaller and smaller. He clings to little everyday things and anything familiar. Sable stays with him until the very end, until finally the inevitable happens. The lead-up to the arrest, the tearing apart of the family, the threat of deportation, and at the same time the childlike perspective on everyday things and the hope for a good outcome: in a penetrating manner, Suzanne Wouda shows how interned children experienced the war.